LOTS OF UPDATES! 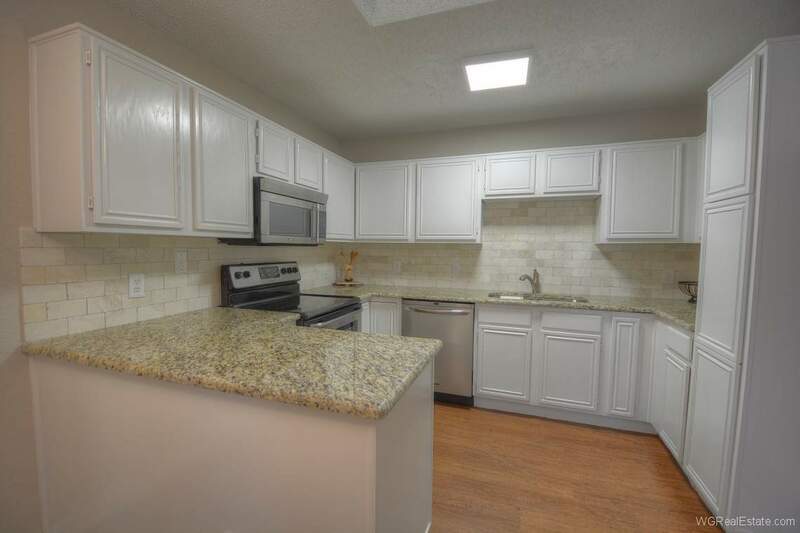 Spacious kitchen has new granite countertops, tumbled travertine backsplash, under-mount sink & new brushed nickel faucet. 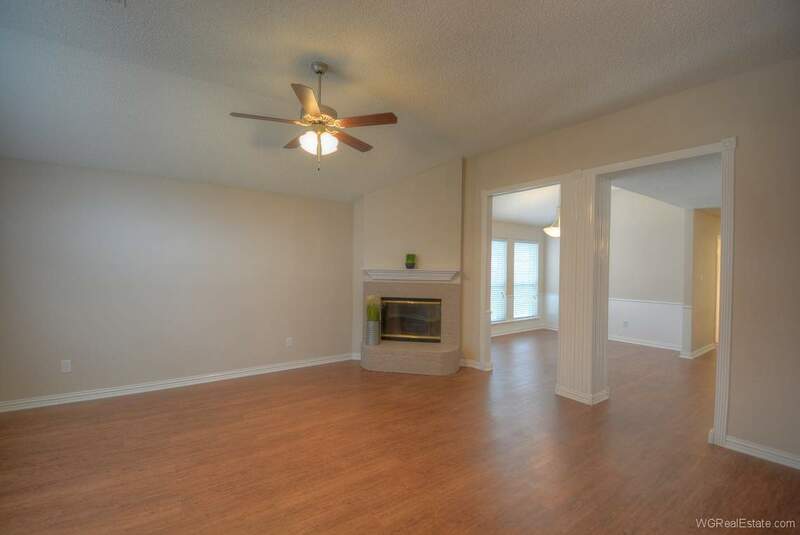 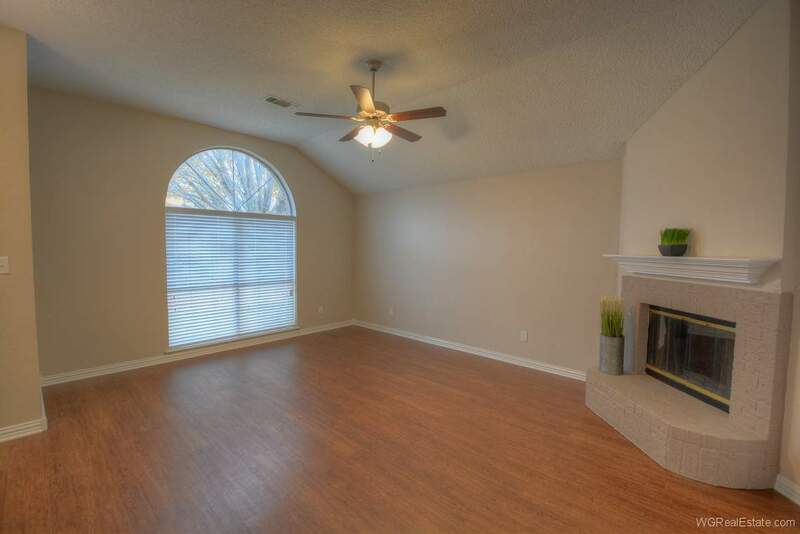 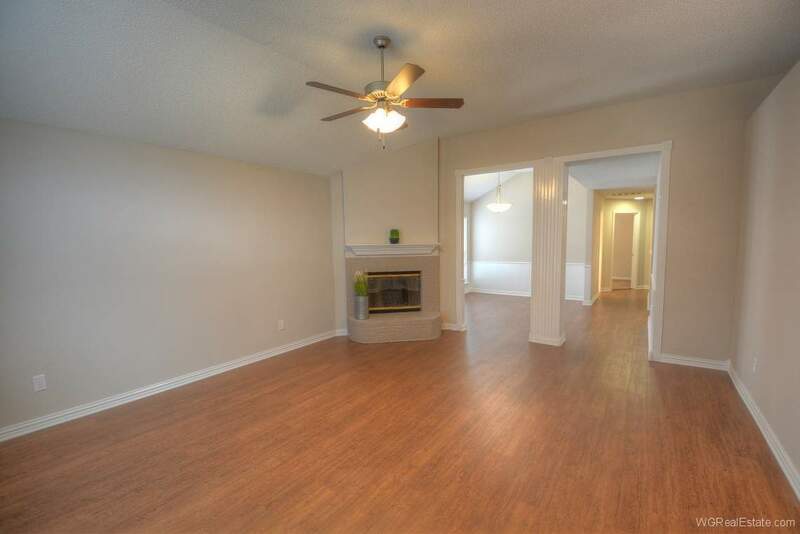 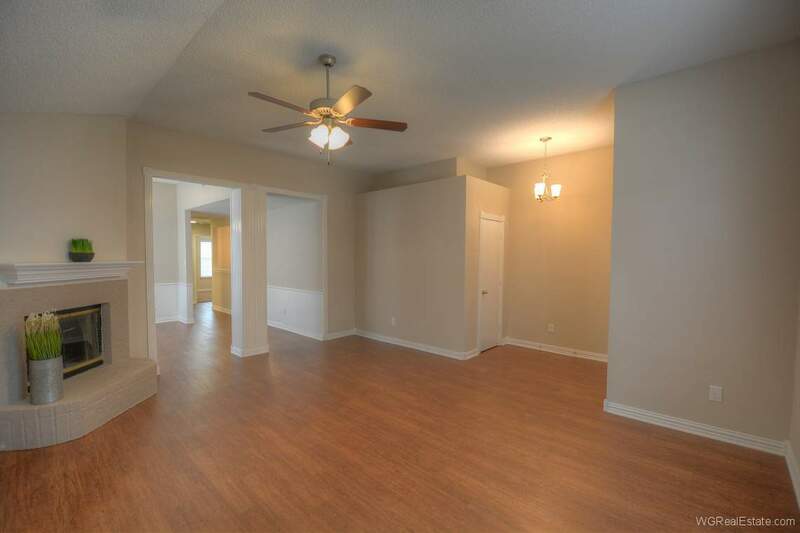 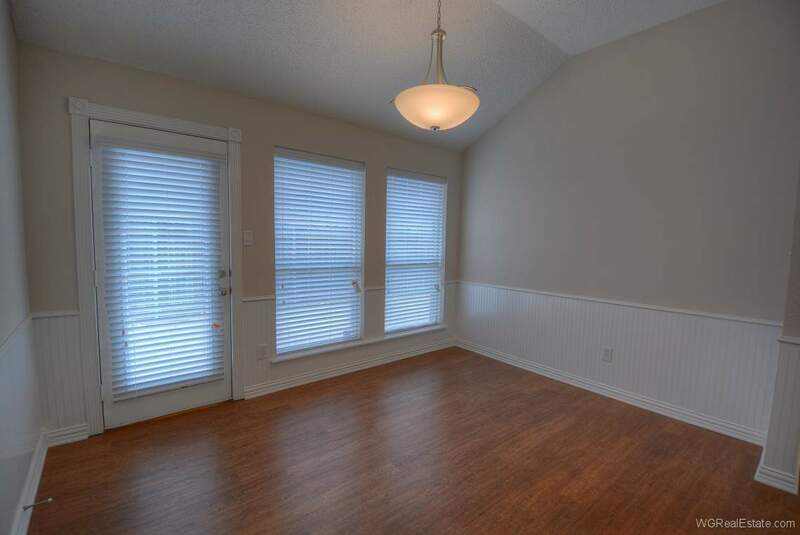 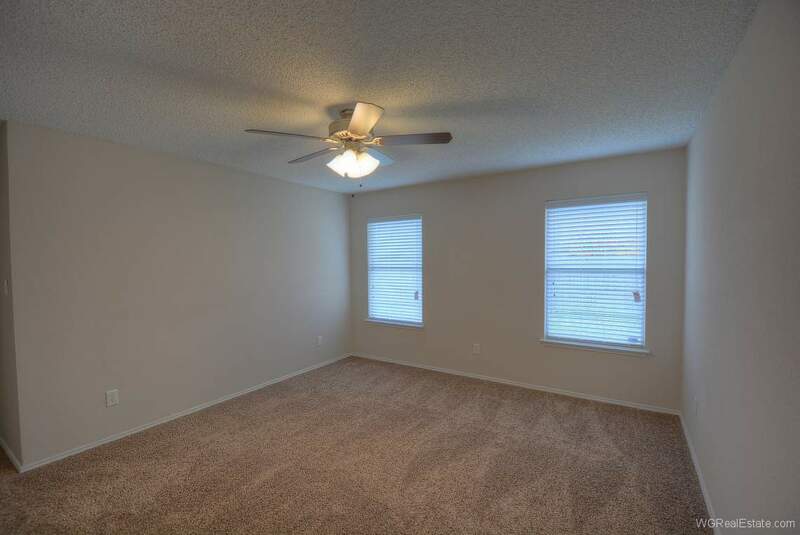 Home features new carpet in bedrooms & luxury wood-look vinyl plank flooring thru-out rest of the house. 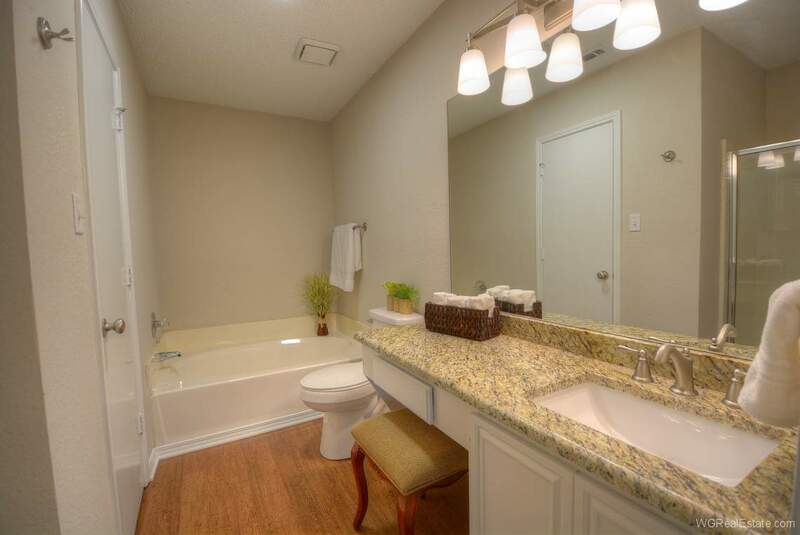 Both bathrooms have new granite countertops, under mount sinks & faucets. 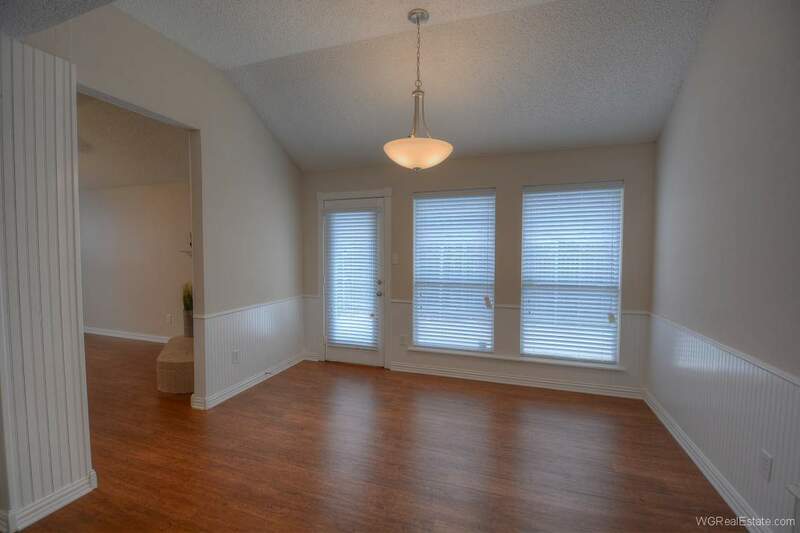 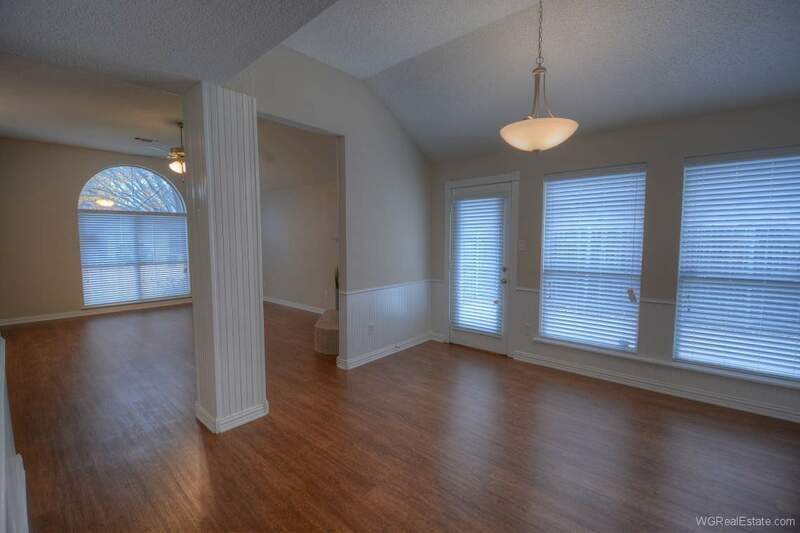 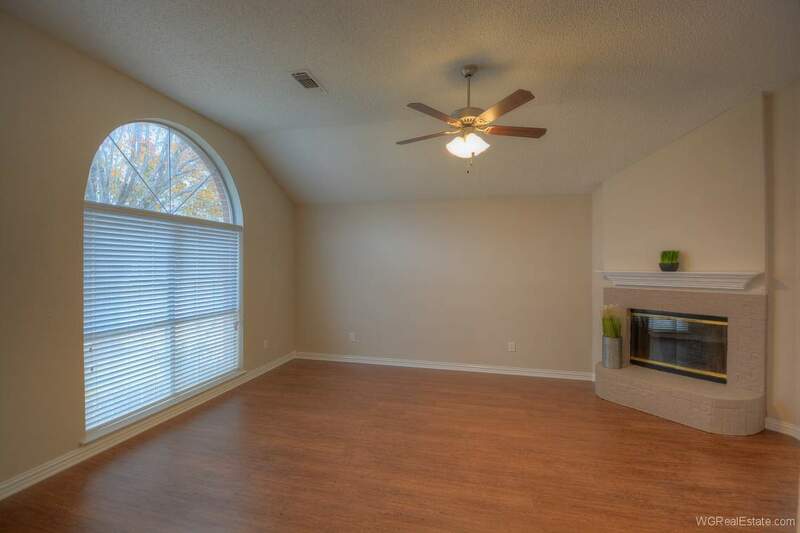 Beautiful master suite includes garden tub, separate shower & sit down vanity area. 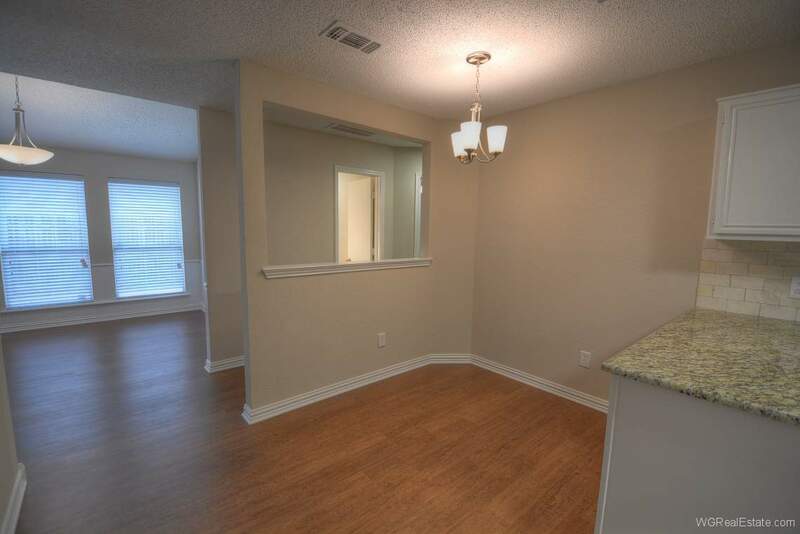 Home also has lovely 3-tone interior paint thru out, new brushed nickel light fixtures & exterior paint. 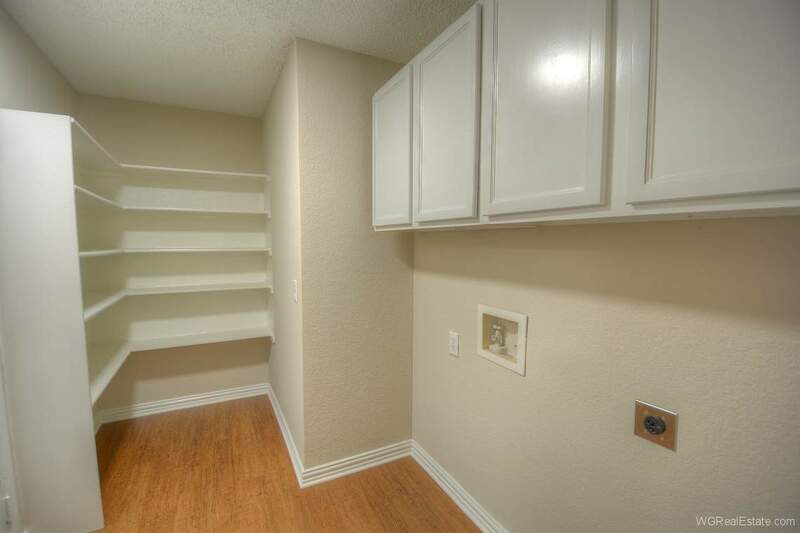 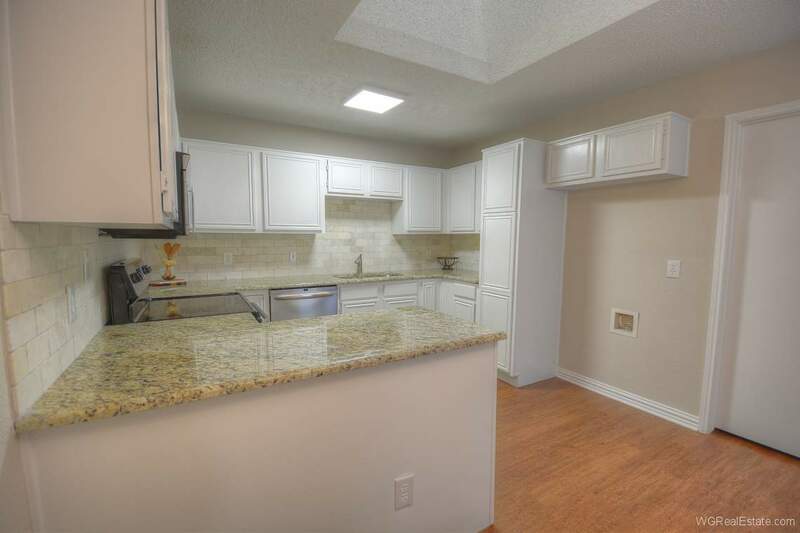 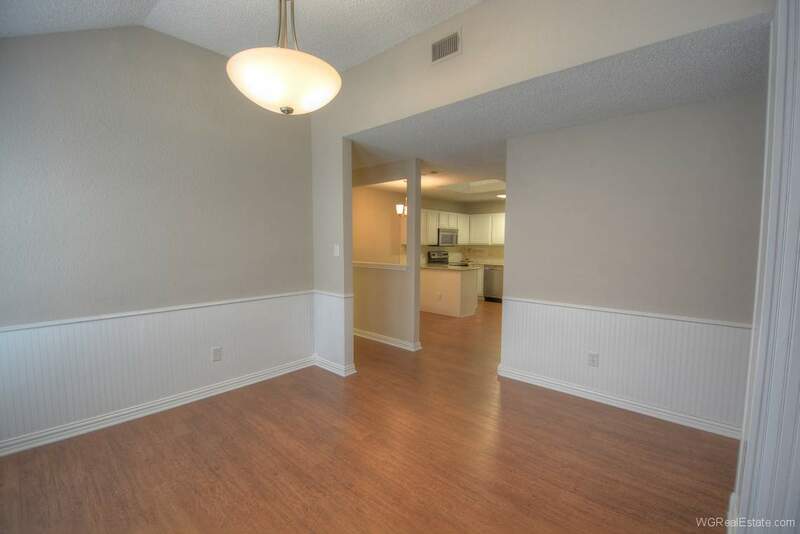 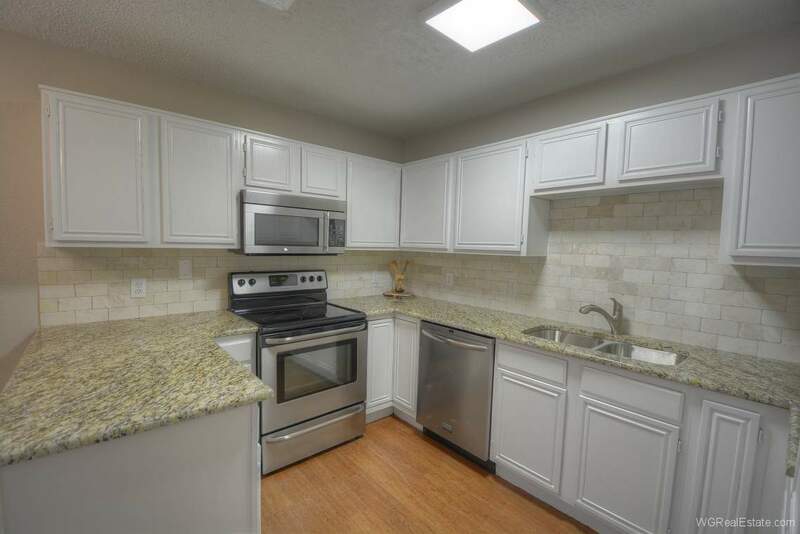 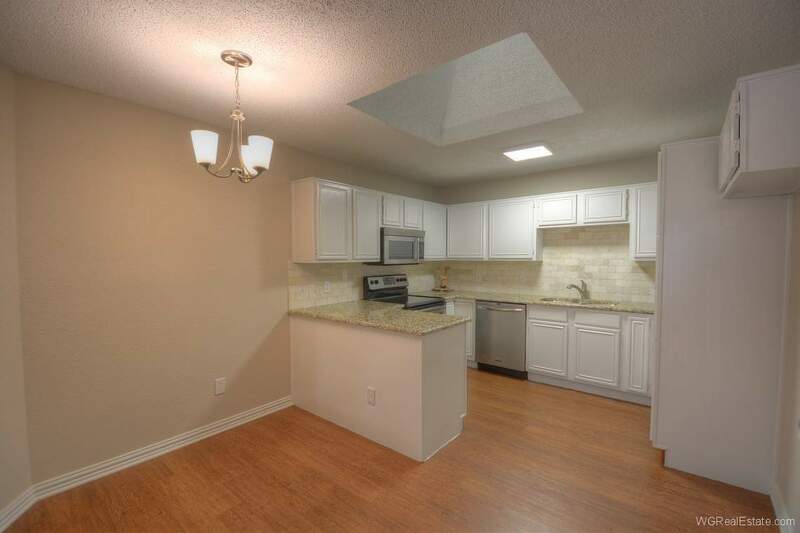 Extras include new overhead cabinets in utility room, oversized pantry area & stainless steel kitchen appliances. 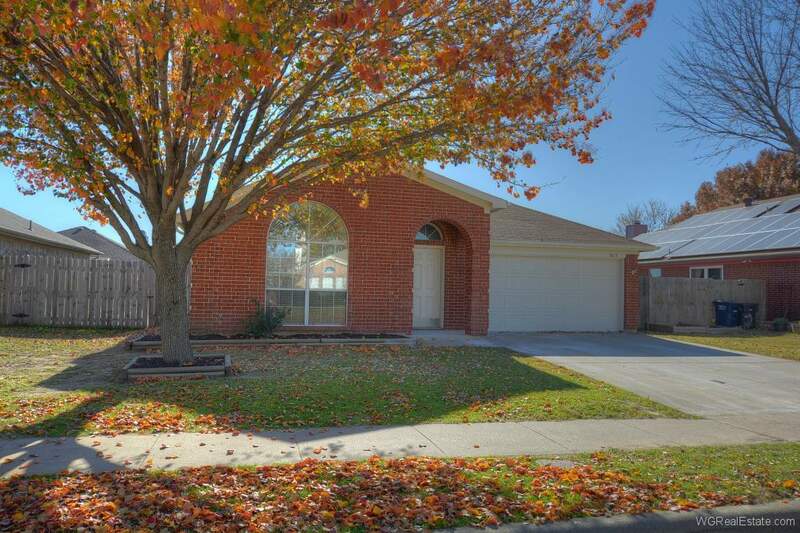 Fenced backyard has large patio & wood storage building. 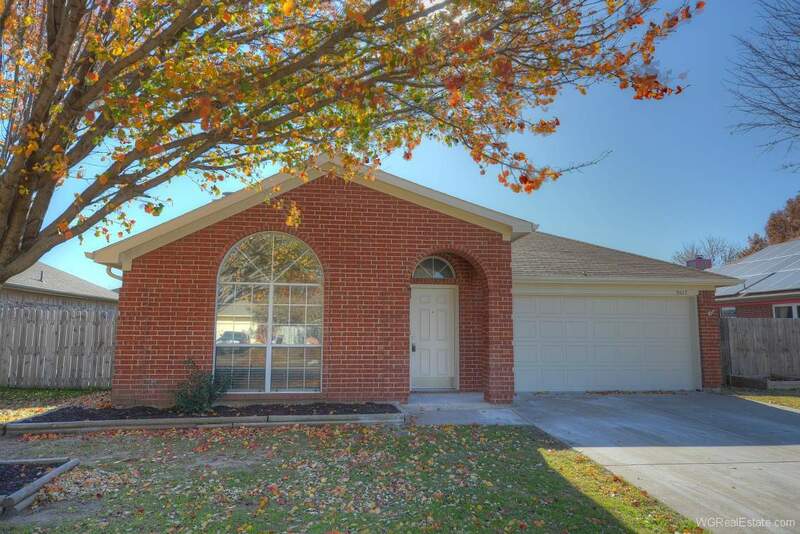 Crowley Schools.